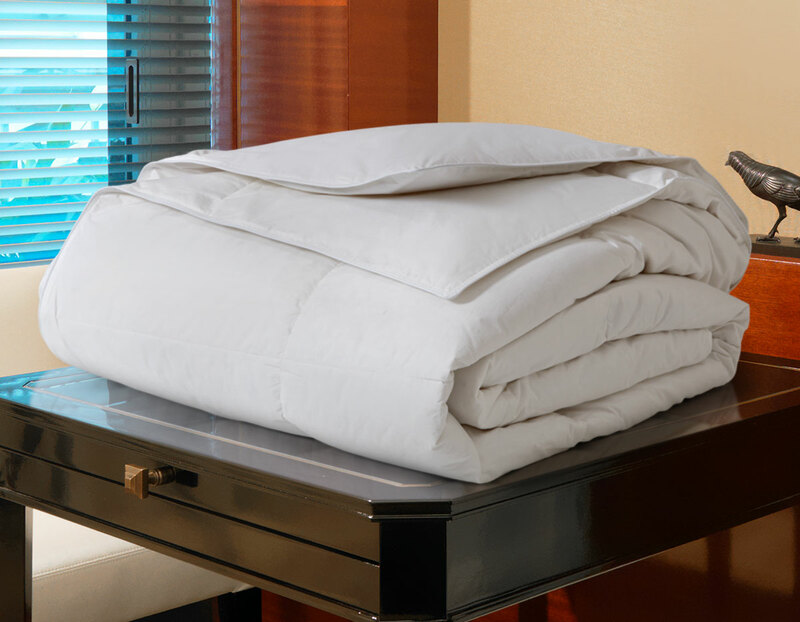 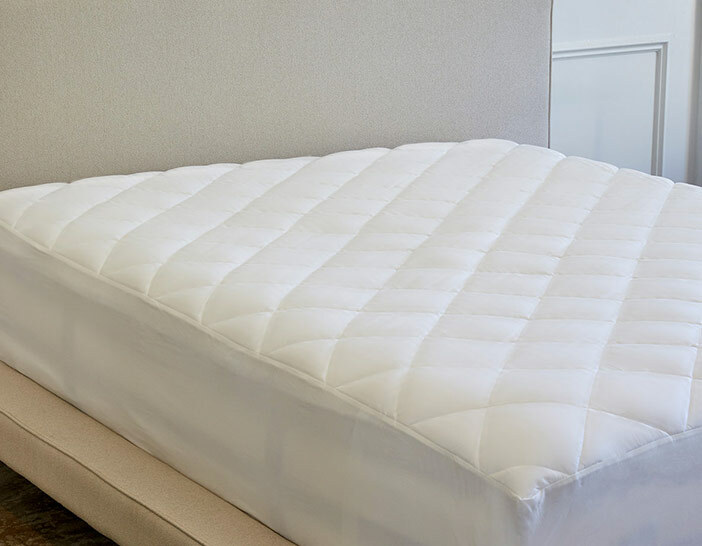 Make up your bed with The Luxury Collection Medium Weight Down Blanket. 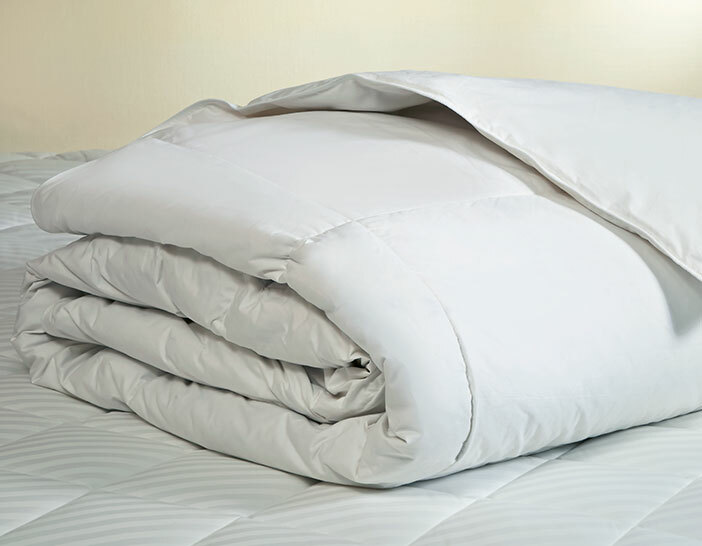 Crafted with a soft cotton cover filled with luxurious white down, our double-stitched down comforter captures and preserves warmth. 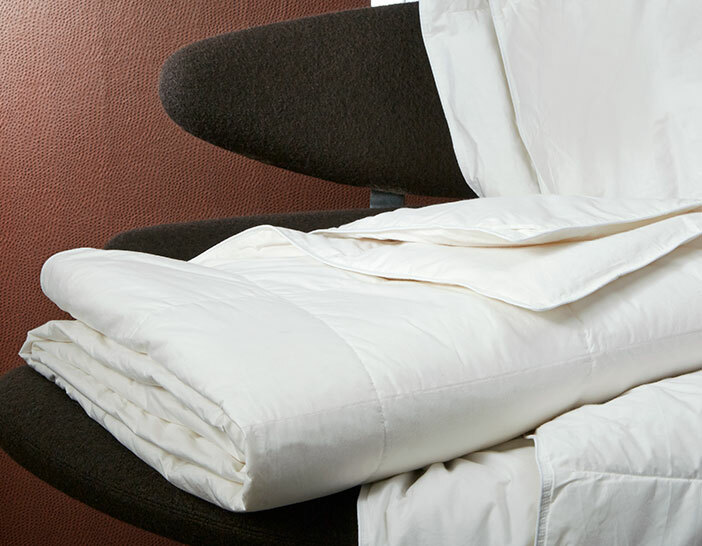 The weighted design is ideal for year-round use.